The product images shown are only representations of your chosen options and may not include all details. They should not be considered exact proofs. 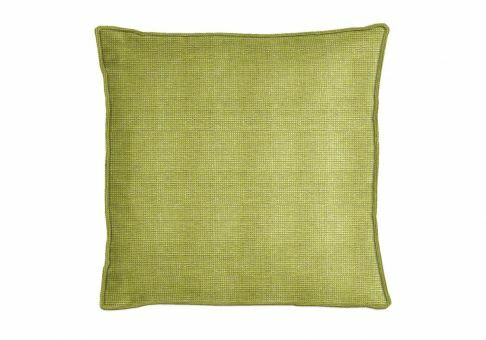 18" x 18" 19" x 19" 20" x 20" 21" x 21" 22" x 22" 23" x 23" 24" x 24" 25" x 25" 26" x 26"
Pillow dimensions are based on measuring along the cut edge of the pillow, not the width of the stuffed pillow. 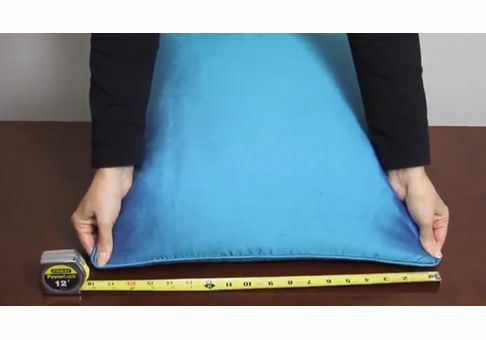 Therefore, the finished height and width of your pillow will be slightly less than the measurements ordered. Measurements do not include the thickness of piping, which is approximately 1/4". 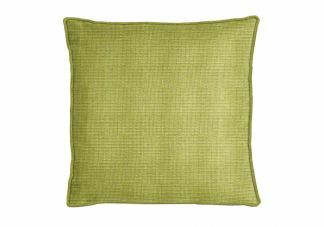 Pillow will have a single fabric piping (cording/welting) along the seam. All piping is cut on the bias, giving it an angled appearance. Pillow will not have any piping (cording/welting) along the seam.